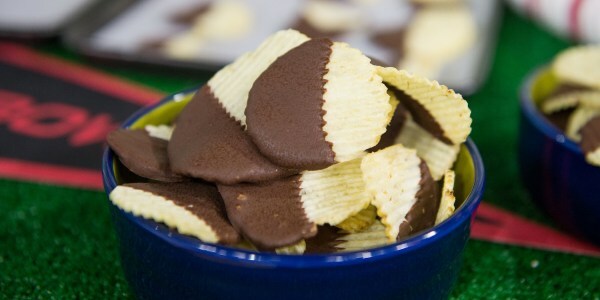 Siri Daly stops by TODAY to share five easy snack recipes for National Junk Food Day. 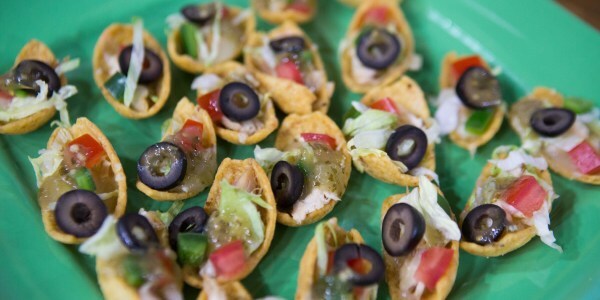 She shows us how to turn colorful gummy bears into cool ice pops, crunchy Tater Tots into cheesy nachos, Ritz-style crackers into a savory coating for fish sticks and more. My kids are often asking for chips, and I'm often saying, "Only with your healthy lunch!" 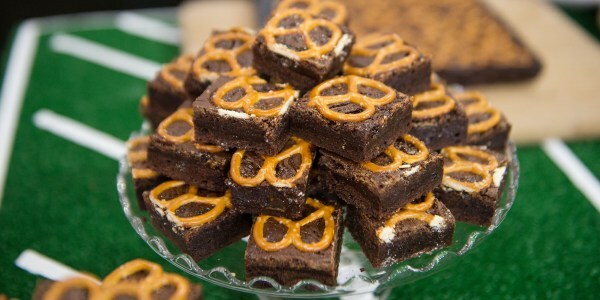 This recipe turns a junk food favorite into a balanced lunch or snack, and can be customized for any palate. 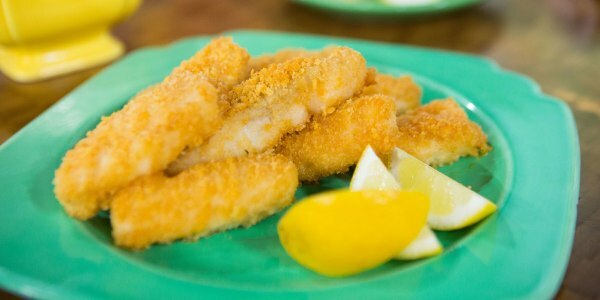 We almost always have crackers in the house and using them to transform flaky fish into crispy finger food is a huge hit with the kiddos! I've heard these referred to as "Totchos" (which is sort of hard to say), but whatever they're called, they are superbly delicious. 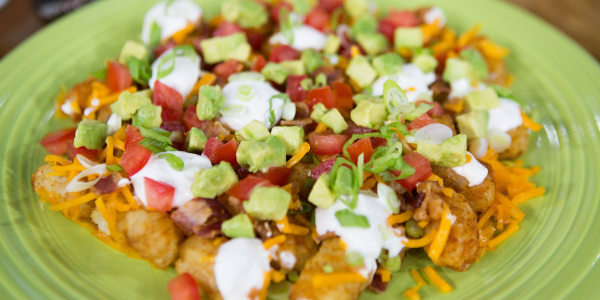 I grew up in the Midwest so I'm very familiar with Tater Tots, but using them to make nachos transforms them into something that will surely be a crowd-pleasing hit! 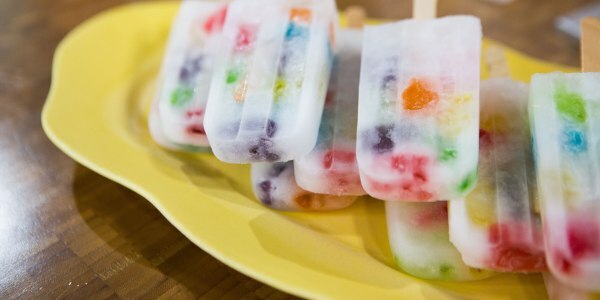 Putting aside the fact that this recipe takes only five minutes to prep (and yes, ok, four hours to freeze), the most incredible thing about these popsicles is the adorable, Instagram-worthy final product. My kids have so much fun making them, and the candy/beverage combos are endless! For grownups, I highly recommend soaking your gummies in an adult beverage, like vodka, for a day or two before assembling. 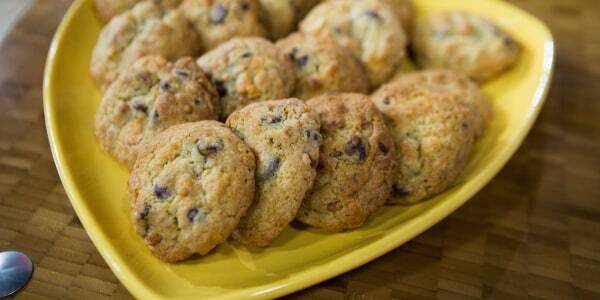 I'm a huge fan of the salty-sweet combo, and these cookies knock that flavor profile out of the park. They're called garbage cookies because you basically empty out all your junk food into the dough and call it a day — a very good day.